We are engaged as the Exporter and Trader of an array of Laboratory Flasks. Our Laboratory Flasks are available in different types like Conical Flask and Volumetric Flask. These Volumetric Flasks are manufactured with the use of high grade raw material and are assured for durability. These Volumetric Flasks are well in accordance to the approved standards and are resistant to early wear. 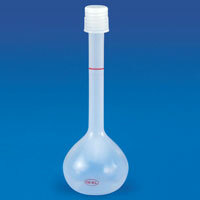 Our Volumetric Flasks are available at economic prices. Our superior quality Conical Flasks are made up of polypropylene, these cone shaped flasks are rigid, translucent & autoclavable. 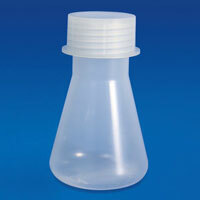 The screw cap keeps the contents of the Conical Flasks contamination free and makes the flask leak proof. The threads of the Conical Flasks should be disengaged before autoclaving. 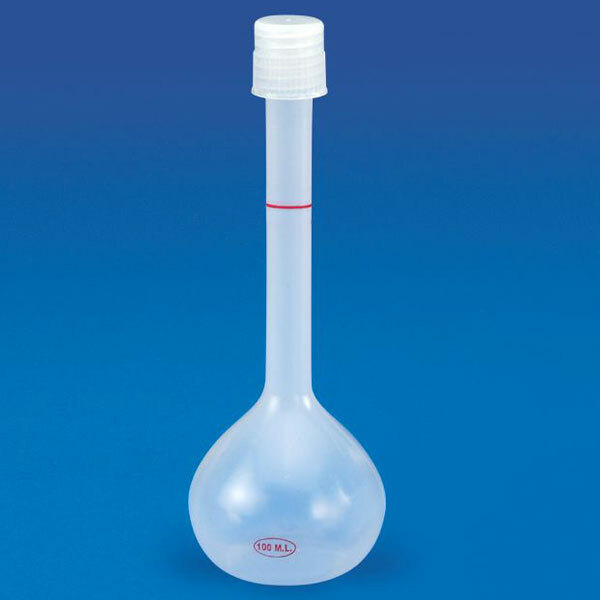 We introduce our special quality Volumetric Flasks. These Polylab Volumetric Flasks are blown in Polypropylene and are strong, unbreakable and have good contact clarity. These autoclavable Volumetric Flasks are provided with screw caps to prevent leakage. These Volumetric Flasks are economic as well.